List Rules Vote up the celebrities who did the best job pranking their fans. Not to speak from experience or anything, but when you’re a celebrity, it can be hard to interact with fans with an icebreaker. 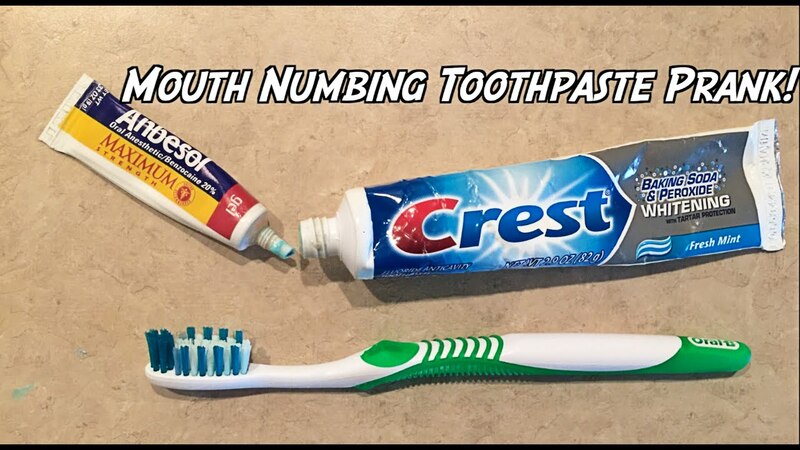 Thankfully, that’s where pranks come in. Celebrities will also make surprise appearances for their fans. Most celebrity fan pranks are so fun to watch because there’s a real joy in the superstar’s eye that you don’t get to see in their regular talk show interactions - not to mention fans (usually) love being pranked by their favorite celebs. Although some of the pranks that you’re about to see probably gave at least one fan a heart attack (looking at you, One Direction), most of these are really authentic and fun interactions. Check out these famous people who pranked their fans. There are a few different styles of celeb pranks. There’s tried-and-terrifying "Wax Museum" prank, the classic prank phone call, and that timeless undercover-celeb-con. Celebrities who've pranked their unsuspecting fans range from sports mega-stars to country singers to television actors who have a project they are trying to promote. What makes them so fun to watch, though, is how much fun these famous pranksters seem to be having. If you’ve been pranked by a celebrity and want to share your story, tell us about it in the comments. And if you know where we can find more videos of Hanson covering Slipknot please get in touch. Adele always comes off as fun and cool and down-to-Earth. She's so fun, in fact, that in 2015 she was totally down to don a prosthetic nose and audition for the part of an Adele impersonator. She has some fun with the role before leading the other hopeful impersonators in a sing along. It's one of those rare pranks that manages to be both touching and hilarious. Meeting One Direction seems to be one of two things: 1. Awesome or 2. Terrifying and palpitation-inducing. The only thing that could have made this wax figure prank scarier is if Liam was actually being played by a rat king. 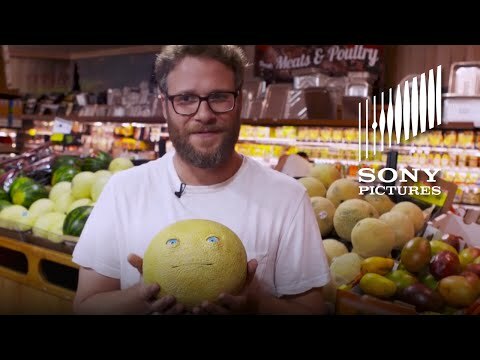 To promote the release of Sausage Party, Seth Rogen lent his voice to a variety of run-of-the-mill supermarket items so he could totally freak out unwitting grocery store patrons. While the initial shock of hearing Rogen harangue shoppers is enough of a jolt to nail the prank, the way-too-realistic faces on the food shoot this shenanigan past the Uncanny Valley and right into nightmare territory. Picking the right person to prank can be lengthy and careful process or, if you're Matt Damon, it can be as easy as picking random daytime commuters. 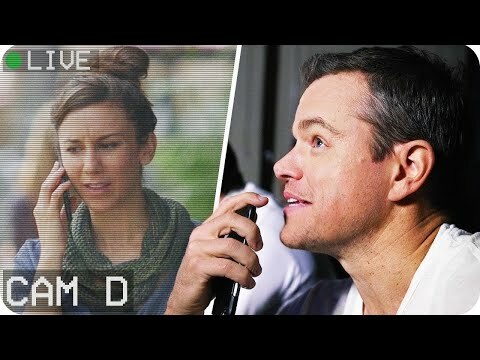 While promoting Jason Bourne, the actor tried to recruit random Angelenos to star in their own spy movie while raising money for Water.org. The best part about this prank is how many people weren't down for Damon's antics.